Read of this fitting tribute to an extraordinarily gifted man, and his career that has impacted Victorian organisations in a profound way. You are likely to have been privy yourself to John’s wisdom (and wit) or know of others who have learnt through his endeavours. John joined the teaching staff in 1982 having completed an MA (Organisational Diagnosis and Change) at Leeds University in 1979, and was the first staff member to bring specific formal qualifications to the program, along with an appetite for international developments in the field. As student demand grew and Swinburne transformed into a university, John decided in 1986/7 to undertake professional doctoral studies at the University of Massachusetts in Organisational Development and Applied Group Skills. These studies introduced him to the ‘Learning for Leadership’ tradition of the Tavistock Institute of Human Relations as practised by the A.K. Rice Institute in the USA. He developed professional relations with leading scholars including Larry Gould, Jim Krantz, Ed Shapiro, Kathy White, Kenwyn Smith, Leroy Wells and Gareth Morgan, all of whom helped shape the evolution of the Swinburne program when John was invited back to be the founding director of the newly accredited Master of Organisation Behaviour, which had its first intake in 1988. John’s growing interest in systems psychodynamics led him to begin a relationship with the Australian Institute for Socio Analysis (AISA), which assisted in offering a Tavistock Conference for students at Swinburne each year, and in 1991 he enrolled for a PhD in the Department of Psychological Medicine at Monash University, supervised by Alastair Bain, the director of AISA. 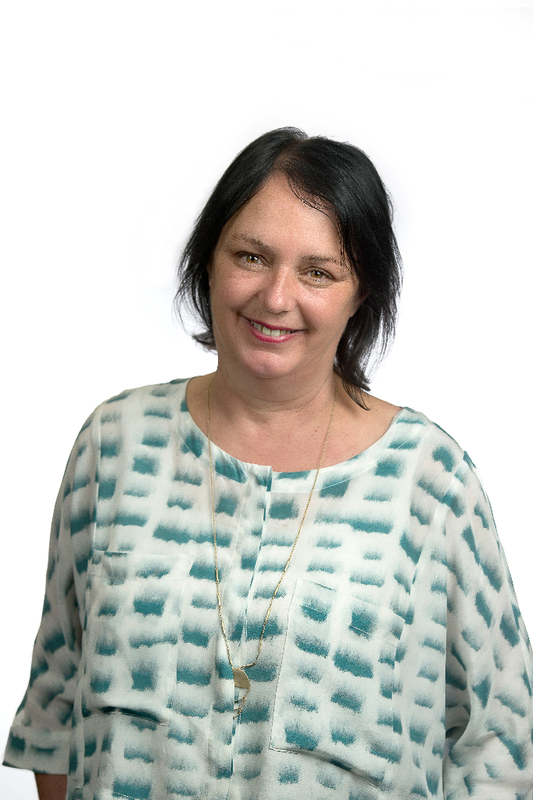 Through the AISA connection John met Dr Susan Long who joined the Swinburne faculty in 1990 and over the following years they developed a suite of postgraduate programs in Organisation Dynamics ranging from Graduate Certificate to Graduate Diploma, Masters, Professional Doctorate and PhD. By the end of the decade enrolments had reached 100, however, then Swinburne made a strategic decision to close the program in order to lessen competition for its MBA. Following this set back, John worked tirelessly to take the course to RMIT where its strong reputation was welcomed in 2002 by Ruth Dunkin, then Pro Vice Chancellor of RMIT, who appointed him Associate Professor and Program Director. 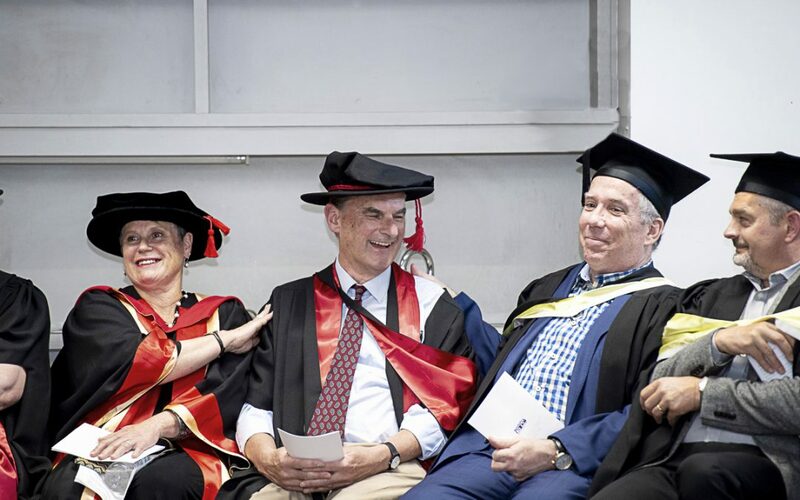 Throughout the years at RMIT the program was able to develop even greater focus on systems psychodynamic work as John had greater latitude in the formation of the curriculum and the selection of staff. Institutional turbulence at RMIT led senior program staff to resign at the end of 2008 and John became a freelance consultant and educator as he set about helping create an independent entity to continue offering the program. Over the 38 years since 1981 more than 900 students have graduated from the Organisation Dynamic postgraduate programs. This is directly attributable to John’s academic endeavour. The impact of these students’ learning is incalculable in Victorian organisations. John has been a mentor in the development of the NIODA Institute and master’s program from its inception in 2010, and since 2015 he has been the Chair of the Academic Board of Governance. John’s CV illuminates his significant research and publication record. It also shows his important contribution to the national and global fields of systems psychodynamics. John’s contribution to this field is second to none. He mentored the current leaders at NIODA who, with his help, founded the Institute. The fact of NIODA’s existence is attributable to John’s belief and perseverance to continue systems psychodynamic education in Australia. Professor Emeritus John F Newton, Congratulations! Whacko, John. So very much deserved. Wish I were still in Melbourne. You deserve all the accolards (think I got that right…mebbe not!) that go with your remarkable work. Well done indeed! Congratulations John… you were such an inspirational teacher and helpful mirror. This is a lovely bio. … I think John’s influence extends way beyond Victoria, Australia. Alumni from Organization Dynamics programs are spread all over the globe.